3-D Monster: JUST IN - Chris Cooper to Play Norman Osborn in Spider-Man 2! 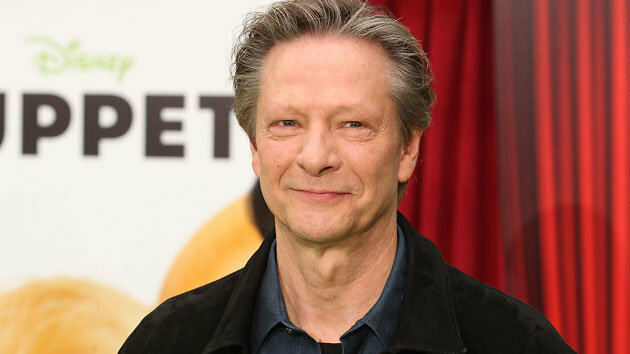 JUST IN - Chris Cooper to Play Norman Osborn in Spider-Man 2! Please, please, please don't put him in a leftover Power Rangers costume this time. Kay? Kay!